Each pet sitting and dog walking service includes GPS time stamp tracking for each walk/visit & GPS route tracking for dog walks, plants service, turning in shades and lights, and mail service. To keep you in the know of all of your pet relative’s happenings while you are away, you will receive fun and witty updates which include pictures and a report card for each visit or walk! We also offer a client login and app to manage all of your pet care needs. We offer pet care services to the Santa Monica community, Venice, West LA (West of the 405 freeway), Mar Vista, & Marina Del Rey. We offer Dog Behavior & Training to all of Los Angeles County. Pet Care Consultations: Our sitter will come to your home for a complimentary meet and greet! 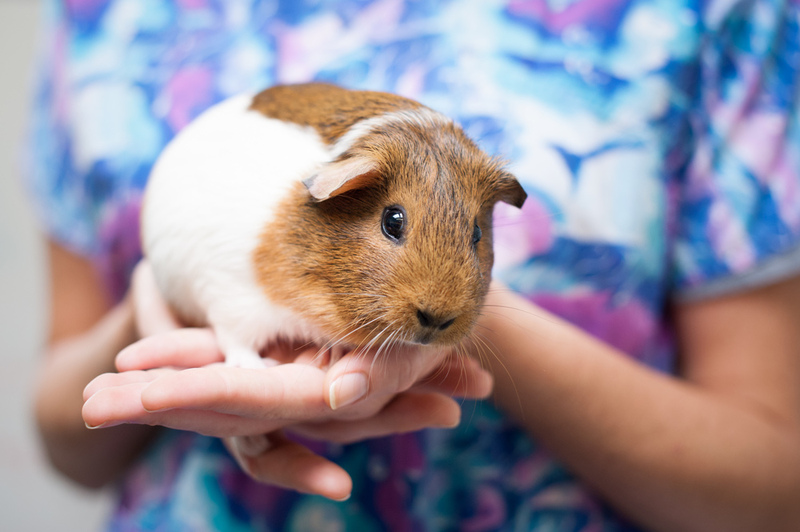 This is a wonderful opportunity for you and your family -- animal and human alike -- to get acquainted with us, and answer any questions you may have about our service. Most important, together we will cultivate a pet care plan that is specific to your pets needs so that they may thrive in our care. Duration of consultations vary and typically last from 15 to 30 minutes. Dog Behavior & Training Consultations: while dog handling is limited to booked training sessions, your consultation is an opportunity to first, introduce us to your dog in the comforts of their own home. Also, it is your opportunity to become familiar with the style and principles of your dog trainer, and ask questions. We will also go over your wish list of behaviors for your dog, and expectations of our dog training program. Your appropriate dog training plan and schedule will be confirmed after your dog's evaluation during your first training session. Duration of consultations vary and typically last from 30 to 45 minutes. Visit our dog training page for more info. Far too often families endure a tremendous amount of stress due to incessant barking, inappropriate jumping, issues with house breaking, leash aggression, and a plethora of other problem behaviors from their beloved dog. As a result of this, many dogs are re-homed or even dropped off at local animal shelters. While the strain caused by improper dog behavior may often warrant these circumstances, a good training program and routine custom fit for your home and family can not only avoid most of these outcomes, but your dog has the potential to be that loving and responsible family member that your family deserves. And so, we offer dog behavior and training that utilizes positive reinforcement methods exclusively. From puppy training, to approaching your adult dog's challenges through behavior modification. To teaching your dog basic behavior such as sit, down, stay, to more advanced leash and socialization skills. Let us help you create an unbreakable bond with your dog by giving you the education and tools to help your dog be the absolute best that he/she can be! It is our goal to maximize each session so that it ensures the most success in your dogs training. Please note that timelines of sessions may vary depending on the needs of your of your dog’s treatment plan. 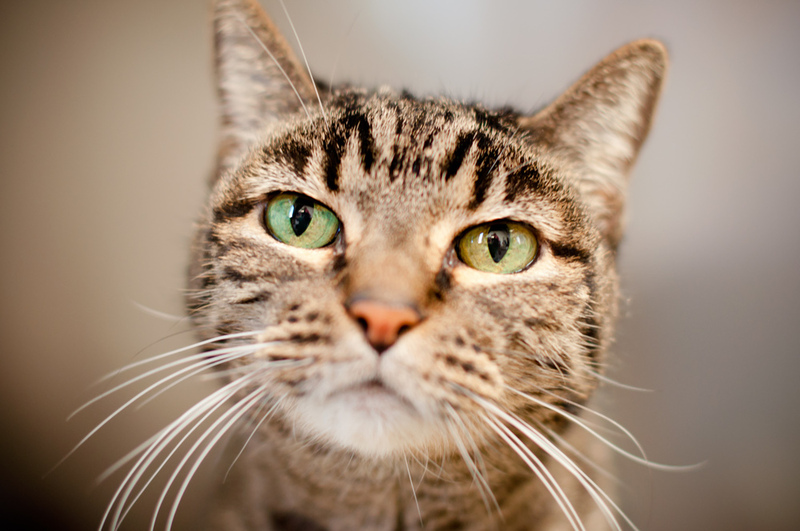 Proficient in feline language, our sitters are equally cat loving enthusiasts! Experienced with kittens to geriatrics, to independent, sometimes feisty, and affectionate temperaments, we revel in the opportunity to offer quality time with your cat that is both compassionate and invigorating! Perhaps you need an express service to complete your kitty’s daily chores, and whip up their hearty meals because your cat is just too good for any more than that! Or, his or her highness requires more time for TLC, companionship during meal time, engaging play, and/or serious cuddle sessions; there are many care options to cater to their every need. Let us become your dog’s new BFF! Certified in dog obedience training, the owner is proud to staff dog walkers that are trained to not only give your pooch an exhilarating exercise, but to instill good behavior on each walk. Plus, each of our dog walkers are proficient in most dog equipment, as well as positive leadership etiquette for your dog on leash while on walks, and off leash in your home. We also adhere to your local animal control ordinances regarding proper dog handling in the community. So while your dog is on a fun adventure with us, you can rest assured their walker is keeping them safe, and your dog's ability to remain your responsible family member with wonderful manners, is being is being encouraged and reinforced at all times. Ask us about our dog walking packages! No animal is left behind and as such -- fish, rabbits, turtles, and more -- we welcome any and all types of pets! From aquarium maintenance, to chirping it up with your feathery friend, to maintaining the cleanliness and warmth of their home-sweet-home cage or living quarters, we thrive on the opportunity to create a loving and comprehensive care plan unique to your small pet. Our overnight service is an all-inclusive 12 hour service that is scheduled and catered to fit your dog’s every need. Beginning with a 30 minute evening walk and concluding with a morning 30 minute morning walk, we custom fit their overnight service to include every detail of their routine, both on leash and in their home, to proper behavior during meal times, and around other pets; encouraging and reinforcing appropriate behavior through positive reinforcement methods at all times. For those puppies still in training, or those dogs that just require more time on paws, we also include made to order potty breaks throughout the visit at their leisure. Plus, we offer an abundance of entertainment for your pet that includes their favorite toys, activities, and even more tender loving care. So while you are away, your pup is on his own in-home vacation full of as much non-stop love and fun as absolutely possible!